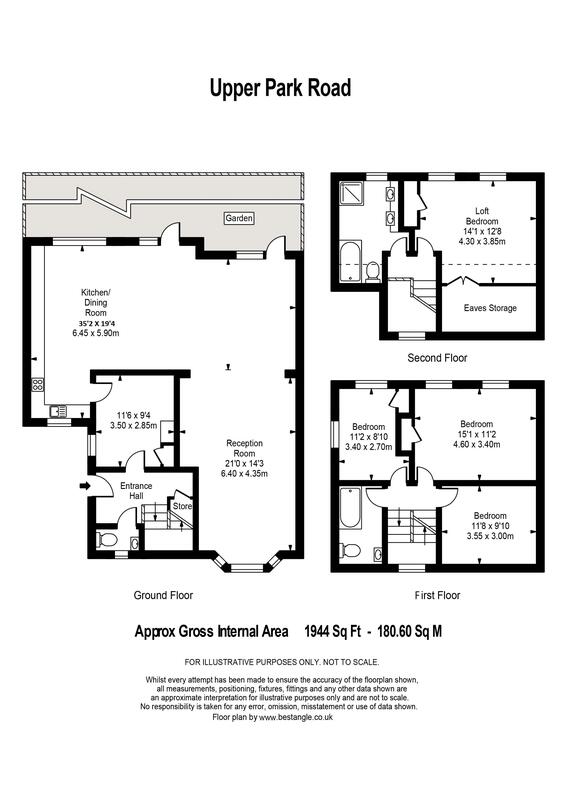 MOVE IN WITH NO TENANT FEES! 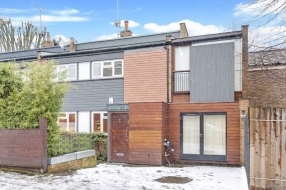 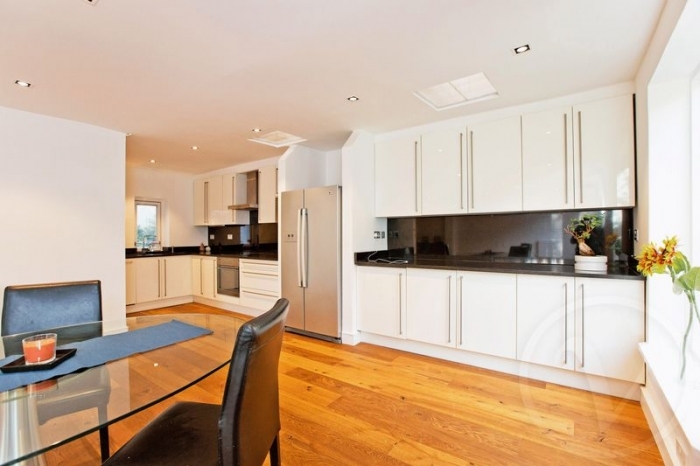 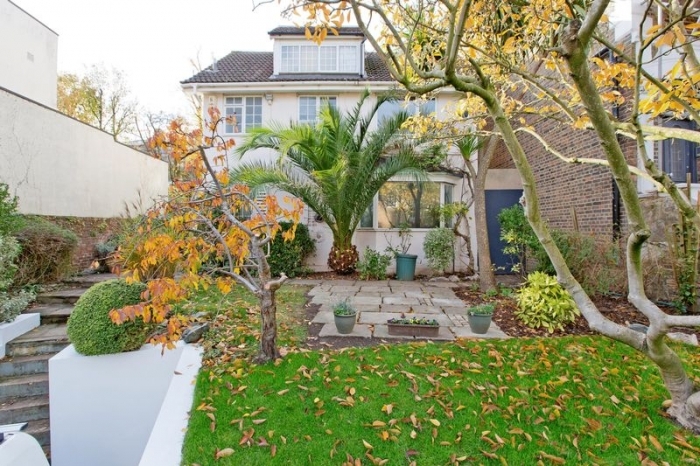 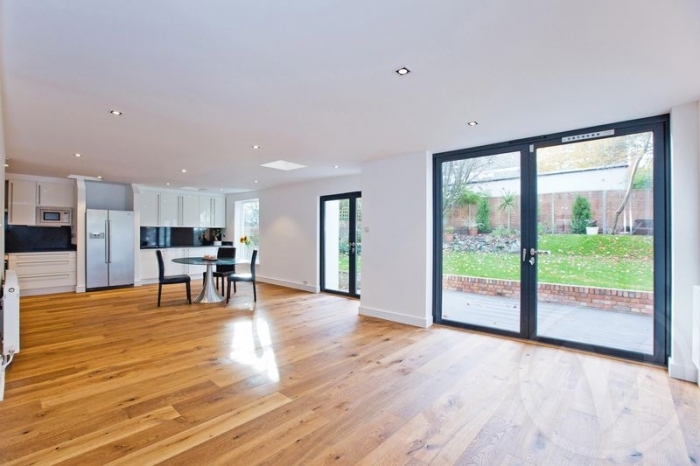 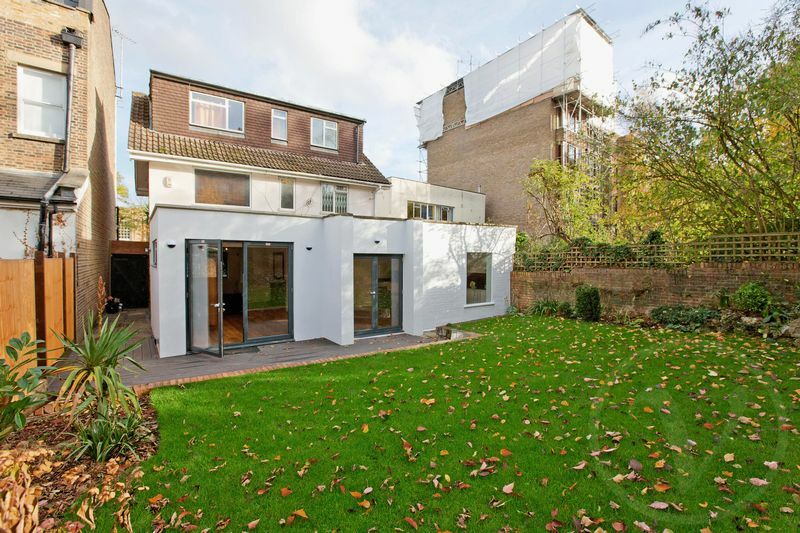 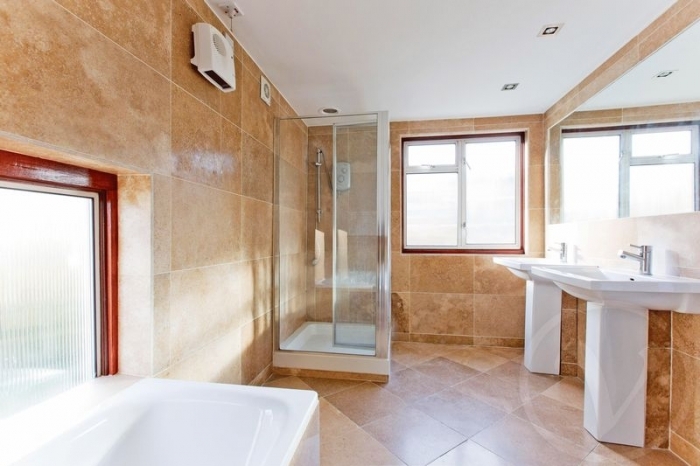 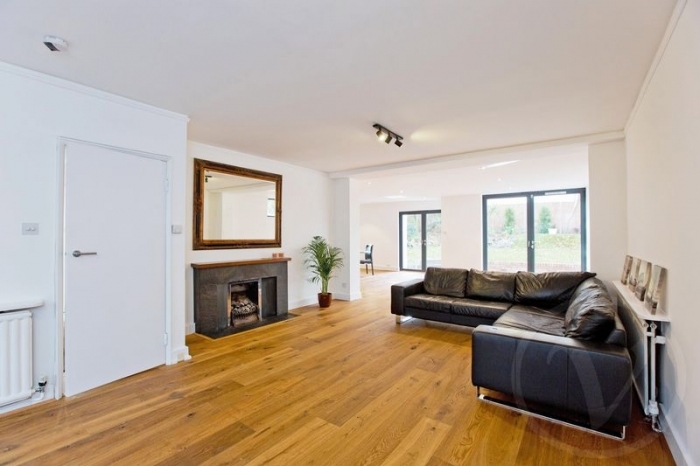 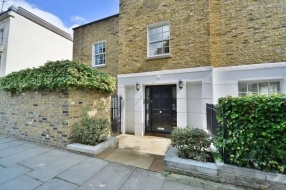 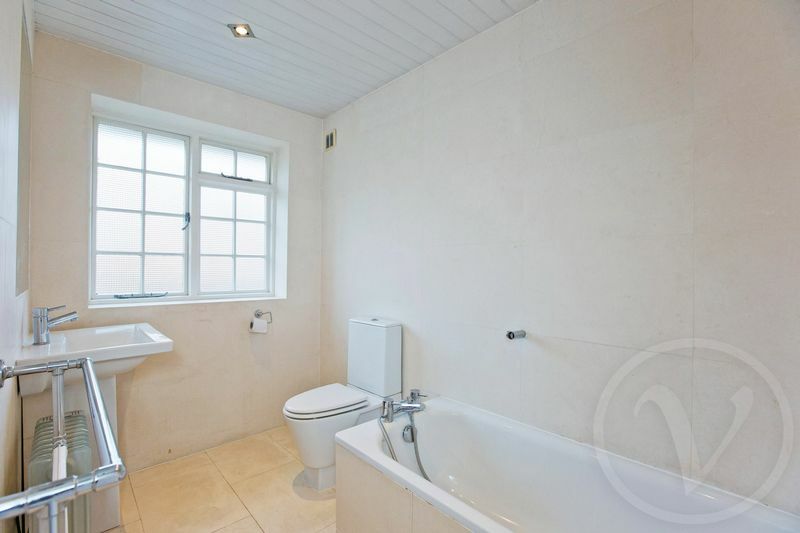 Presenting this stunning four bed detached house set in the heart of Belsize Park. 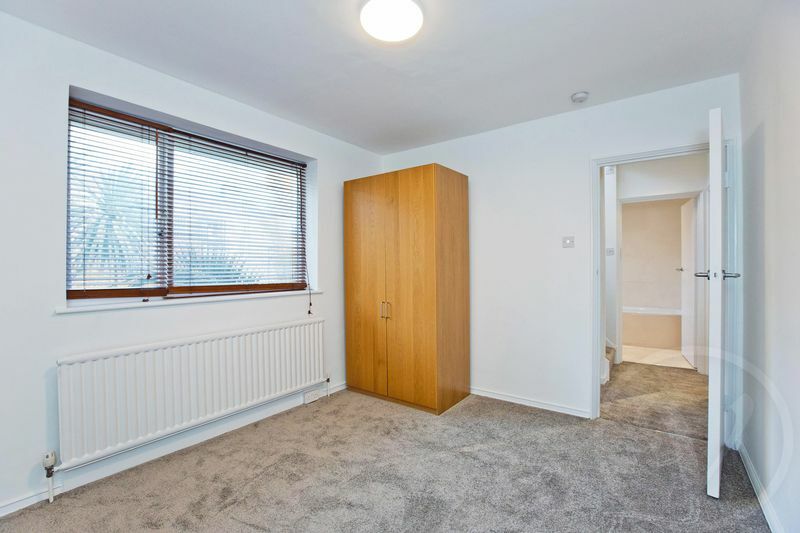 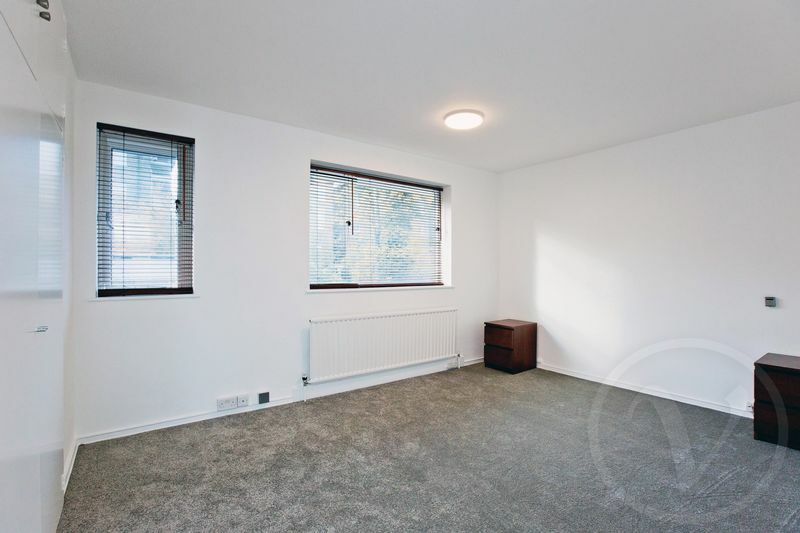 This property has been recently updated throughout, including adding an extension with the entire project has been completed with the utmost care and attention to detail. 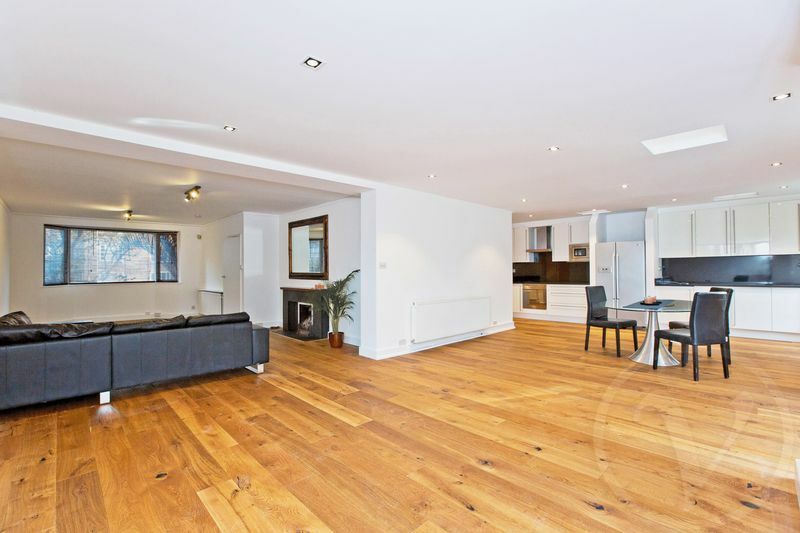 "Find out more about Belsize Park"